A free kick from Ronaldo has given Real Madrid their second world title in a row. In Abu Dhabi, Real beat Gremio 1-0 in the Club World Cup final, the first team to win the title back-to-back. 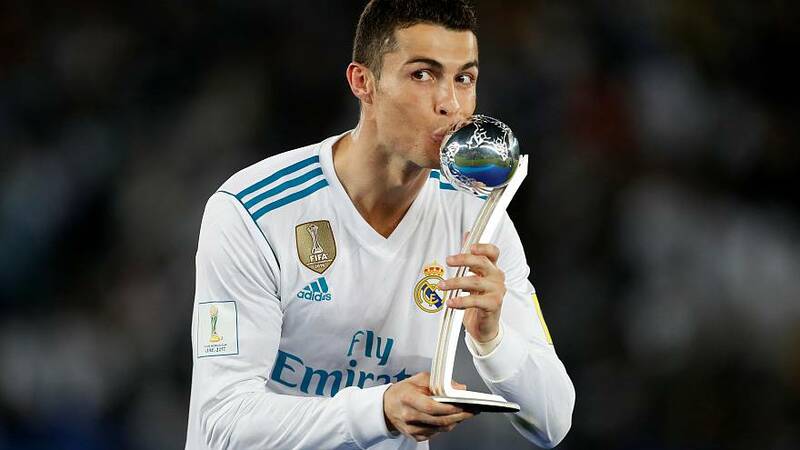 Ronaldo's strike, about 25 metres from goal, came in the 53rd minute, giving Real their third world title in the last four seasons. The European champions kept up the pressure on the Brazilian team with 20 shots on goal to Gremio's one. Overall it was the Spanish club's sixth world title as they also won the old Intercontinental Cup -- now recognised by FIFA - three times.